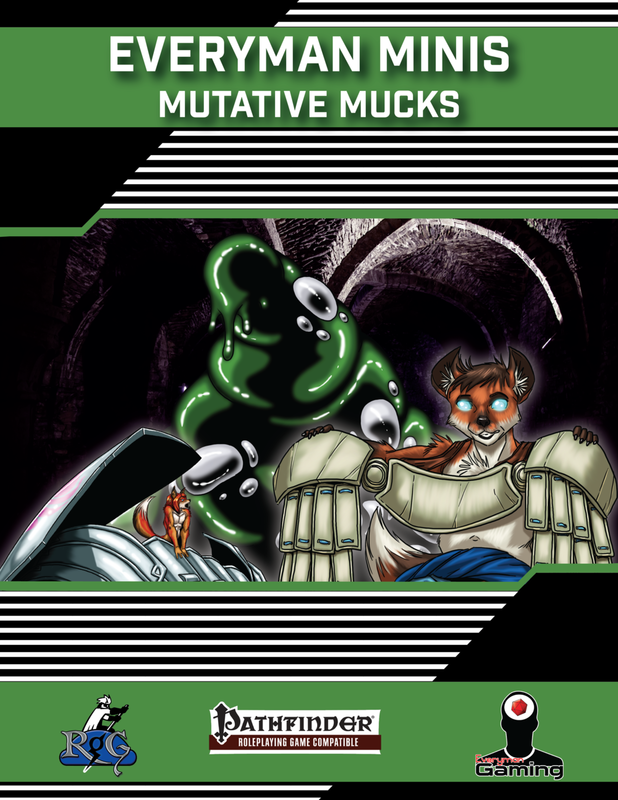 This installment of Everyman Minis includes: 1,000 words discussing an all-new type of ooze, the mutative muck! These foul creatures are created by vengeful spellcasters looking to disfigure their foes with living transmutations. In addition to the base stats for these creatures, five subtypes are introduced: the gigantifying grime, the microsizing mire, the polymorphic pollution, the regression wretch, and the withering wretch. Rules for harvesting potent alchemical tonics from these creatures are also included. NOTE: This product uses content from Childhood Adventures and Microsized Adventures﻿; for optimal use of the product, it is recommended that customers have these products.